How high will it rebound? Immediate support @ MA100 level. Subsequent support @ RM1.82 level. 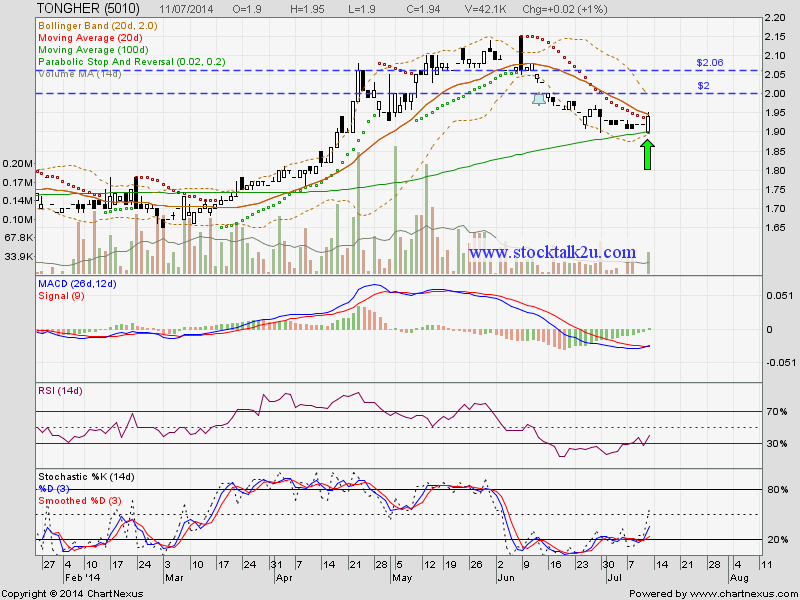 Immediate resistance @ RM2.00 level. Subsequent resistance @ RM2.06 level.